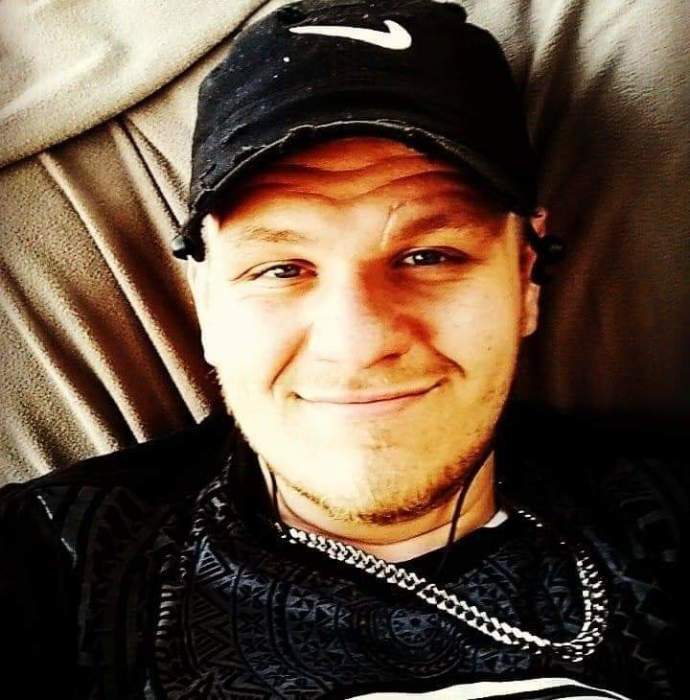 Brad Lee Bevan Lucier, tragically taken on Wednesday, April 10, 2019 passed away at Allegheny General Hospital at the age of 23. He was born in Pittsburgh on February 8, 1996. A Coraopolis resident most of his life, he was formerly of Arlington. Brad was a member of West Hills Baptist Church. He enjoyed kayaking, Christian Music Concerts, but most of all loved helping others. A creative artist, he also relaxed playing video games. Brad was so full of joy when he proposed at Ichiban to his fiancé Nicole Murin, who survives. They were both happy with the news of a new baby due in September. He is also survived by his parents Steven and Lori (Meanor) Lucier; siblings Jason Bevan, Crystal Baux (Michael), Marion Wagner, and George Rizza; his uncle T.J. Meanor (Adrienne) and aunt Linda Goessler (Greg); also, lots of cousins and a niece and nephew. Brad was preceded in death by his birth mother Karen Lynn Bevan-Clark and his uncle Paul Meanor. Visitation Sunday 1PM until time of service at 5 PM at Copeland’s Coraopolis, 867 Fifth Ave. Rev. Larry Walker will officiate. Burial will be private.